It is the capital of the Province Ontario. The city is located on the north west shore of Lake Ontario. Toronto is divided into 240 distinct neighbourhoods. this is the reason why there are so many neighbourhoods. 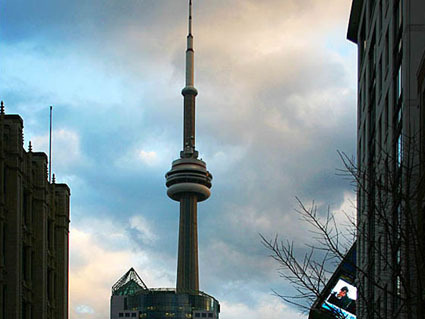 The "old" city of Toronto is the business center of the city. which means "place where trees stand in the water". Toronto was founded in 1793. 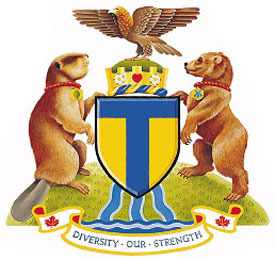 March 6 1834 Toronto was incorporated as a city.